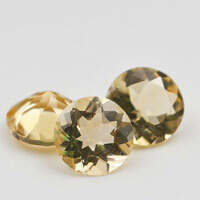 With the special technical process of 'exploding', the inside of stones looks like the snowflake.., So, called it as Ice Cubic Zirconia. 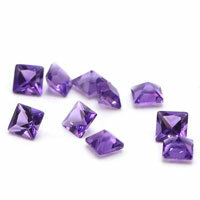 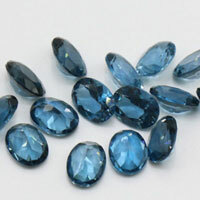 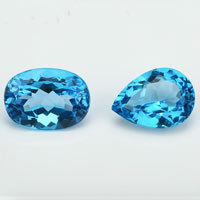 The Ice Cubic zirconia stones are available in the same colors as the Normal Cubic Zirconia stones. 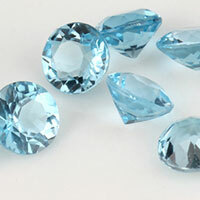 and can be made in the same fancy shapes as well, such as Oval, pear, marquise..etc. 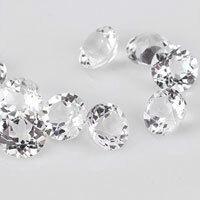 With the Ice Cubic Zirconia stones, you can own stunning, elegant jewelry designed with a fusion of classic styling and originality. 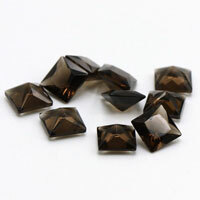 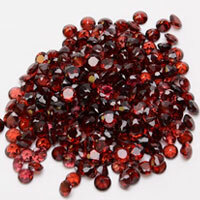 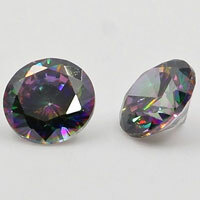 Contact us today to get the high quality of Ice CZ Stones from china Suppliers and wholesaler. 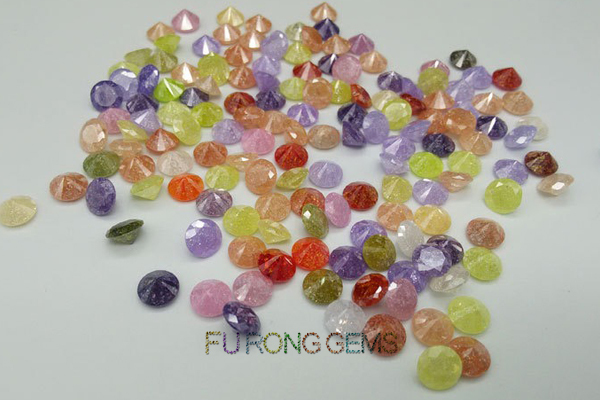 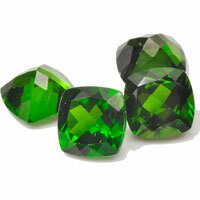 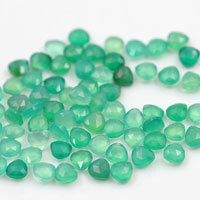 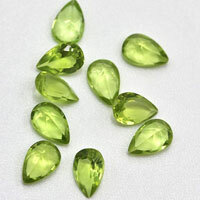 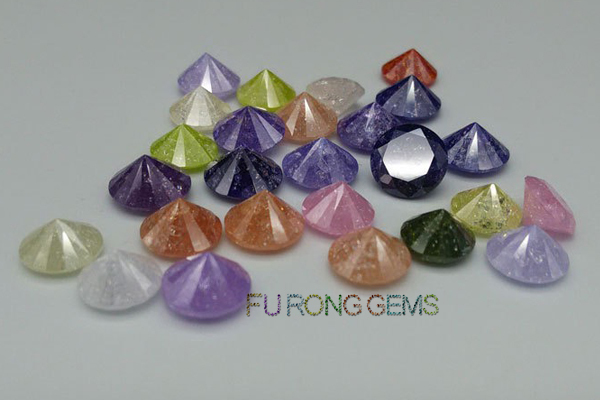 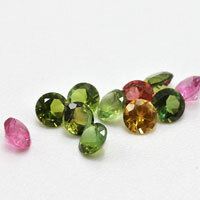 2 Respones to "Ice-Cubic-Zirconia-Colored-Gemstones-China-Wholesale and suppliers"
its rally nice to see the blog. 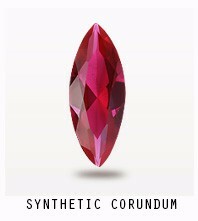 You have a big collection cubic zirconia stone.